The Secret Society® - Hidden Mystery © 2018 - 2019 G5 Holdings Limited. Published by G5 Entertainment AB. 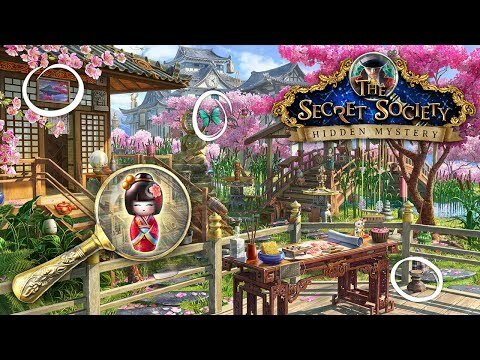 The Secret Society® - Hidden Mystery, G5 Games and G5 Entertainment are registered trademarks of G5 Entertainment AB.